So Christmas is finally over and life can get back to normal again! However much we love Christmas, many of us breathe a huge sigh of relief as the cards are taken down, the decorations go back into the garage or loft, and suddenly our home looks surprisingly uncluttered. But despite removing all the tangible evidence of Christmas, for some of us the celebrations continue well beyond the festive season. Recent research by wedding planning app Bridebook found that an estimated 100,000 proposals were likely to happen over the 2017 Christmas period! Bridebook based this on an analysis of the pattern of engagements during 2016. They found that December was the most popular time for proposals, and anticipated that this year the most popular day for proposals was likely to be Saturday 23rd December. This backs up earlier research by both Facebook and event organisers Chillisauce, in which 31% of those surveyed voted for Christmas Eve as the best time to get engaged. Interestingly, it emerged as a particularly firm favourite with men. So why is the Christmas period such a popular time to get engaged? The two main reasons people give are firstly that it’s a romantic time anyway, and secondly that family and friends are often already gathered together so it’s an ideal time to tell everyone at once and also to enable them to join in the celebrations. Some other - more humorous - reasons are lack of originality, a good excuse to use the ring as a gift and even that old chestnut “alcohol made me do it”! Whatever the reasons for getting engaged over the Christmas period, it certainly makes Christmas an even more joyous and unforgettable occasion. As Christmas gradually evolves into New Year then back into “business as usual” why not make sure that you capture the moment of the occasion before it is lost? At Venture we are experts in capturing your special moment. We have a range of family photoshoots available. 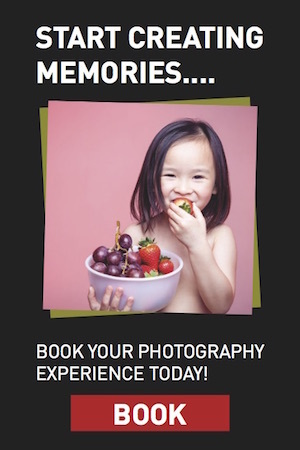 Whether you want photos of just the two of you, or a variety of photos with other family members involved as well, we have just the perfect package for you. Each one includes a fun and exciting photoshoot experience, followed by creative image preparation by one of our highly skilled photographers. You will then be able to view the results in the cinematic surroundings of our digital theatre and choose one or more photographs to take home with you, either beautifully framed or as wall art. 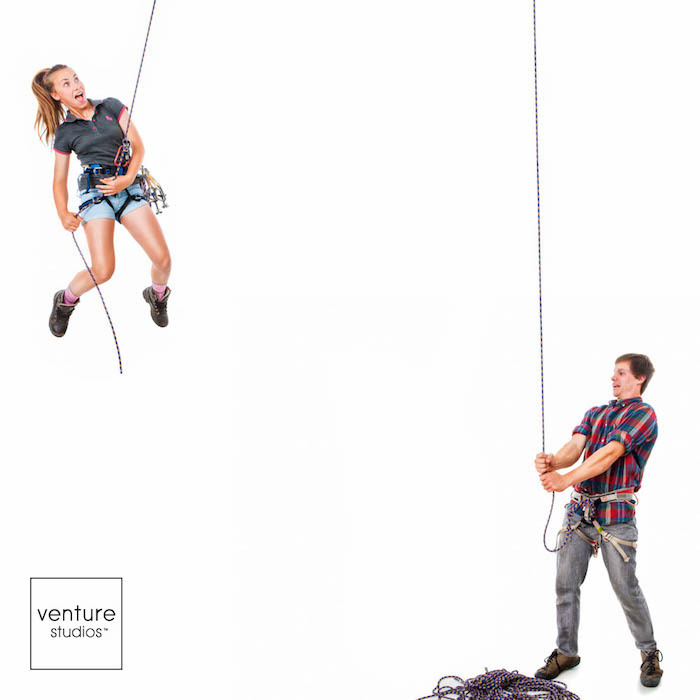 You can find out more about our Gold, Silver and Bronze family photoshoot experiences - and purchase the experience of your choice - directly through our website; or if there is any other information that you need then do not hesitate to contact us at Venture Studios. 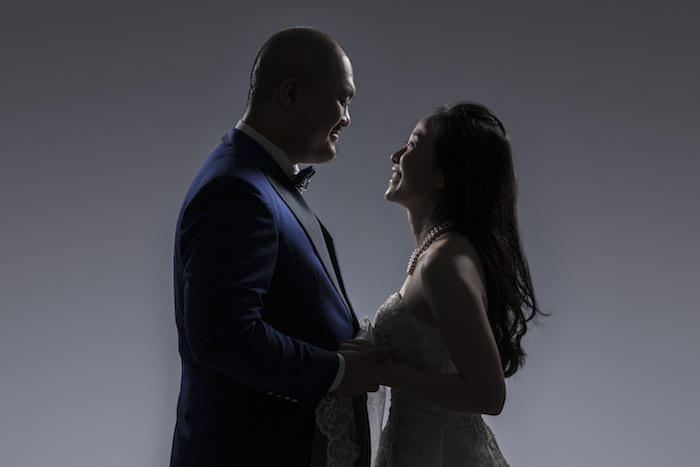 We look forward to helping you capture the excitement of your engagement in a way that will enable you to relive your memories of the experience for years to come. Celebrate your engagement and your life story with Venture Studios!